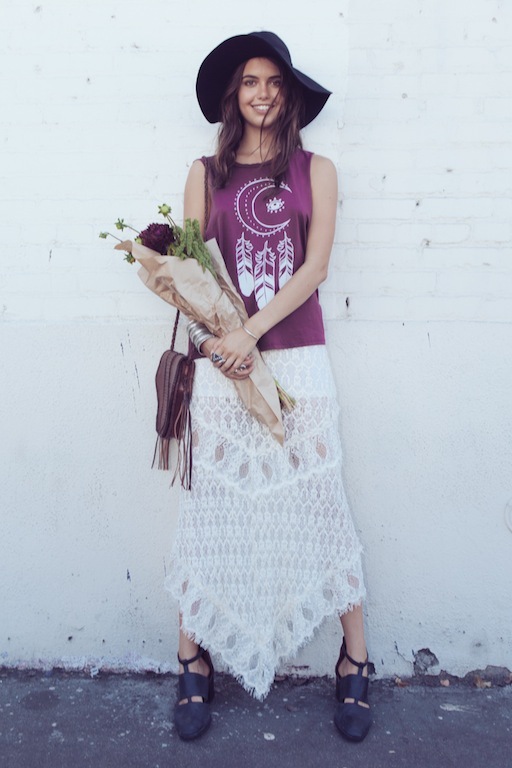 The latest lookbook from MATE Vintage is nothing short of a bohemian dream. 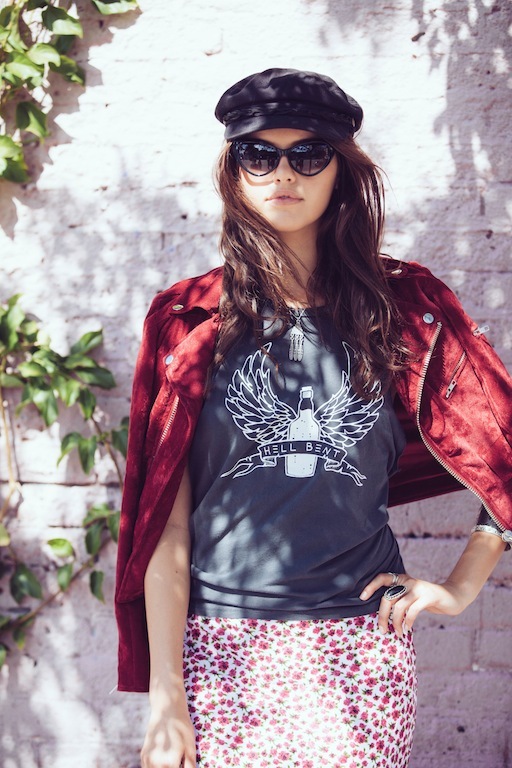 We fell in love with their vintage tees, and now we’re swooning over their custom MATE collection. The new lookbook, ‘Keep Me Wild’, was shot entirely DTLA by photographer Bryan Carr, and stars model and bohemian goddess Sam Basalari. MATE’s founder, Kayti O’Connell, has always been inspired by street style and most recently, her move downtown. The new lookbook channels the creative energy of the different districts and neighborhoods into street style snaps. And in fact, whiskey and conversation starters are a two of our favorite things. 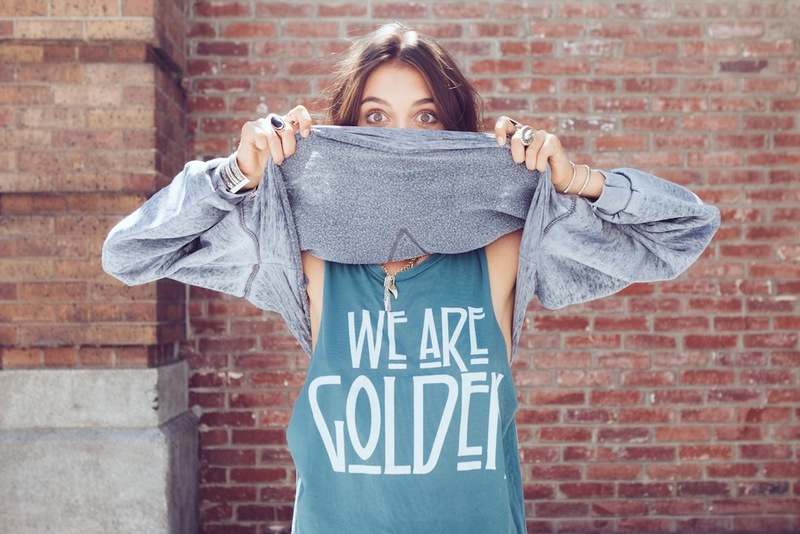 Scope the rad photos below and shop the collection here.